The home you've been waiting for! 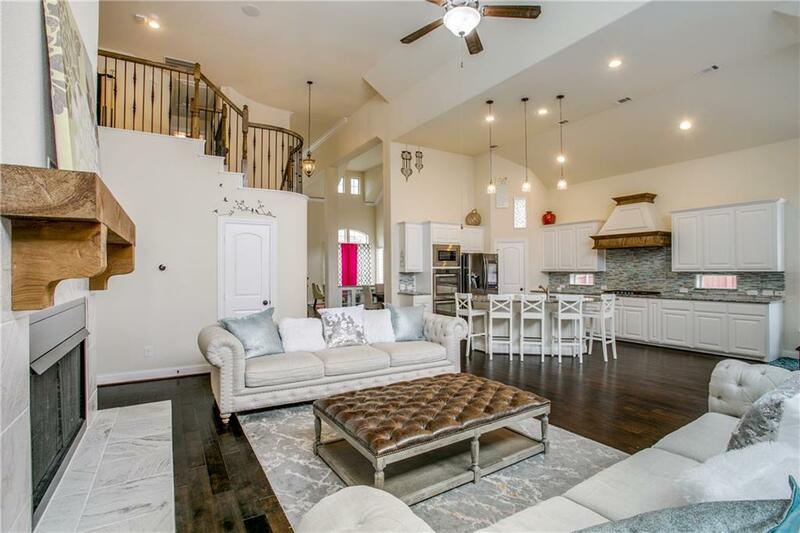 This Elegant Grand Home w vaulted ceiling and dramatic staircase entry is located in desirable Creekside Estates & PLANO ISD. 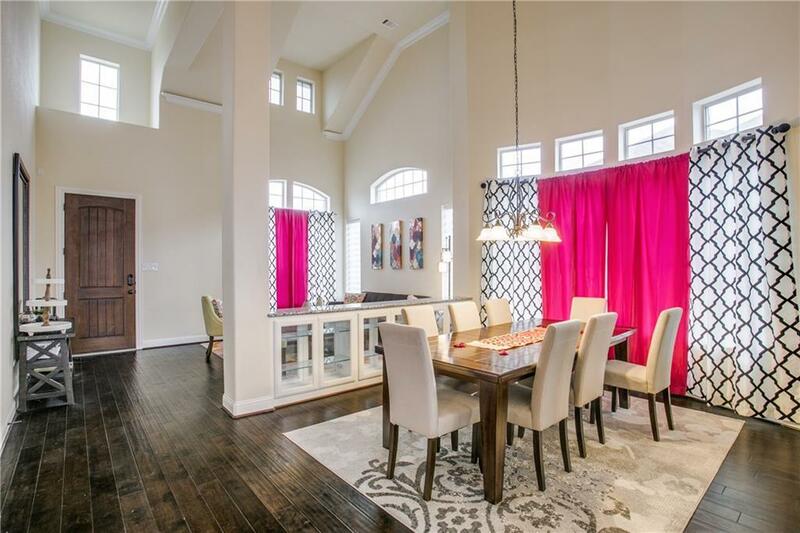 Open-concept kitchen & living space is perfect for entertaining. Extend the fun & entertainment outside with the large covered patio. 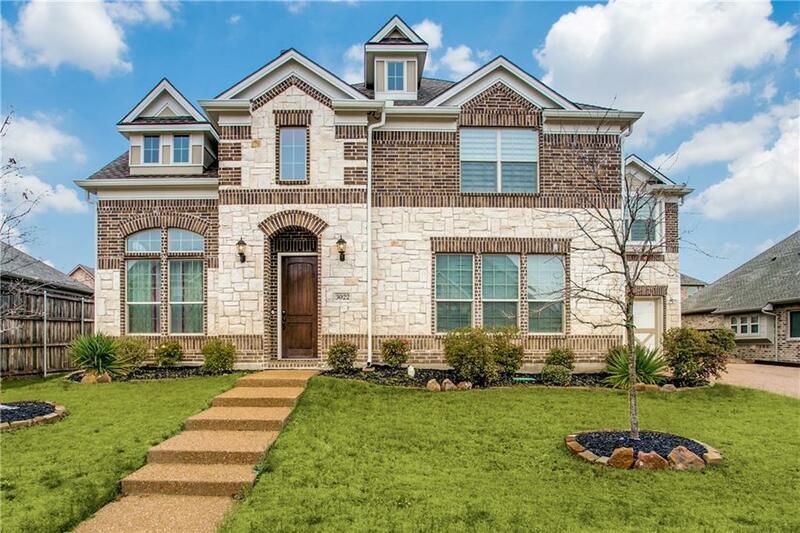 The home has numerous upgrades & luxury features. The huge kitchen boasts a massive island, 5 burner gas cooktop, double oven, Stainless Steel appliances, granite countertops, & elegant backsplash. Master retreat & Guest suite located down. 2 living areas down media & game up. 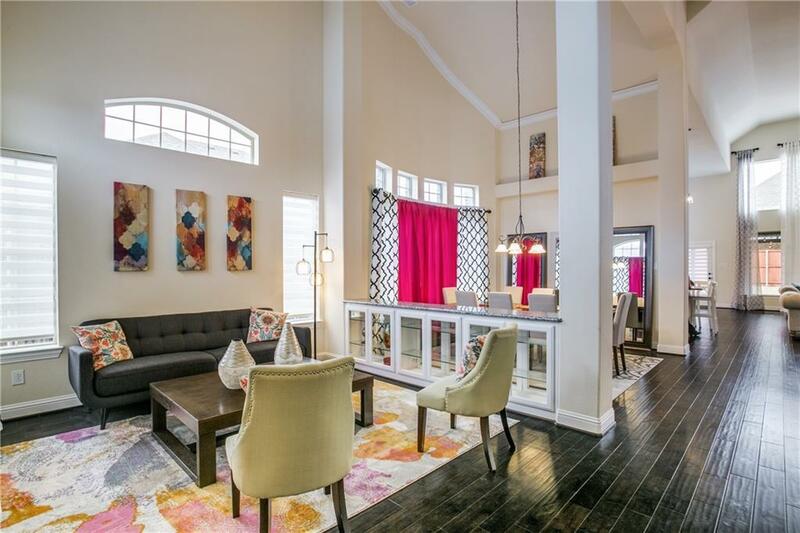 Hard to list all the features on this fabulous home you must come & see will NOT disappoint. Great location offers a community pool, playground. Offered by Stephanie Warren of Ebby Halliday, Realtors.